Liza Hanks is a graduate of Stanford Law School and a mother of two children. She has been an estate planner since 2001, exclusively creating trusts and wills for families of all ages, as well as offering trust administration and probate services. Liza is a Certified Specialist in Estate Planning, Trust Administration & Probate Law, The State Bar of California Board of Legal Specialization. She left a large Silicon Valley law firm in after the birth of her son to start a practice that makes a positive difference to children and families in 2001. Liza’s practice includes wills, trusts, durable powers of attorney and advance health care directives, as well as trust administration and probate. Liza prides herself on making complex legal concepts clear through the use of graphics, examples, story telling and a sense of humor. To make an appointment with Liza, or to learn more about her practice, visit www.lizahanks.com. In addition to practicing estate planning law, she has written three books, Every Californian’s Guide to Estate Planning, The Mom’s Guide to Wills and Estate Planning, and The Trustee’s Legal Companion, all published by Nolo and available at amazon.com. Ask Liza: Everyday Estate Planning, where she answers questions from readers all over the country for Nolo. She produces a podcast, Life/Death/Law, where Liza answers questions from listeners, interviews experts related to those answers, and explores the interesting intersection of life, death, and law (otherwise known as estate planning). Liza taught Estate Planning and Taxation at Santa Clara University Law School 2003-2006. 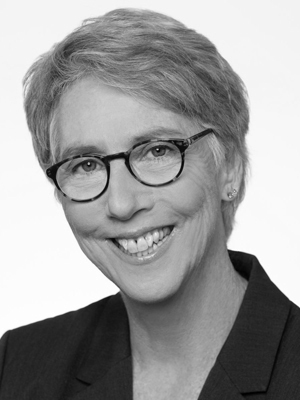 She is a member of Collaborative Practice Silicon Valley, the Palo Alto Bar Association, and the Kasner Symposium Planning Committee and the Planning Committee for the Silicon Valley Community Foundation and Stanford University Office of Planned Giving’s Conference on Charitable Giving.